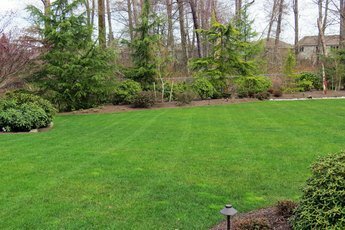 Complete landscape care programs and individual maintenance services that will keep your yard healthy, vibrant, and free of diseases and insects. Hire a landscaper you can trust. 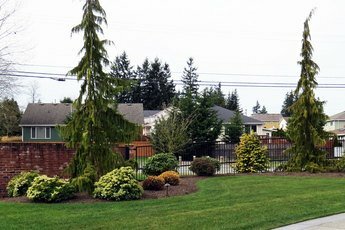 We are licensed by the Washington State Department of Agriculture to apply pesticides, herbicides, weed control substances,and PCO (pest control). We use them properly to control the environmental impact and reduce your risk. Serving You Since 1995. 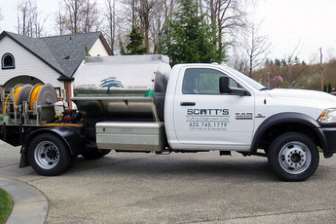 Scott's Cutting Edge Lawn Care provides complete landscape maintenance.